CASE selected INTERMAT ASEAN as the favorite venue to showcase its excellences for South East Asian markets! CASE Construction Equipment will be present as Diamond sponsor at the first edition of INTERMAT ASEAN 2017 to show its products and unveil its new technology and solutions. 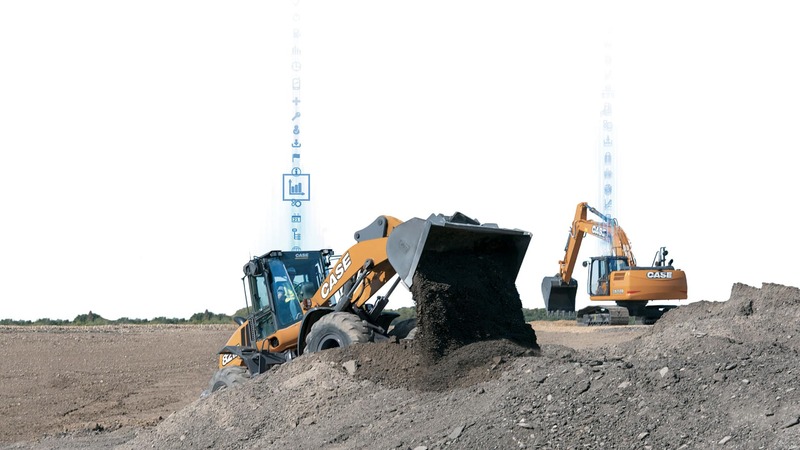 At our impressive 200 square meter stand there will be displayed several machines designed for all sectors and applications: these will include crawler excavators, backhoe loaders, graders, wheel loaders and compactors. The CASE team will also be available to explain about the latest innovations, CASE SiteWatch telematics and Site Control Solution. 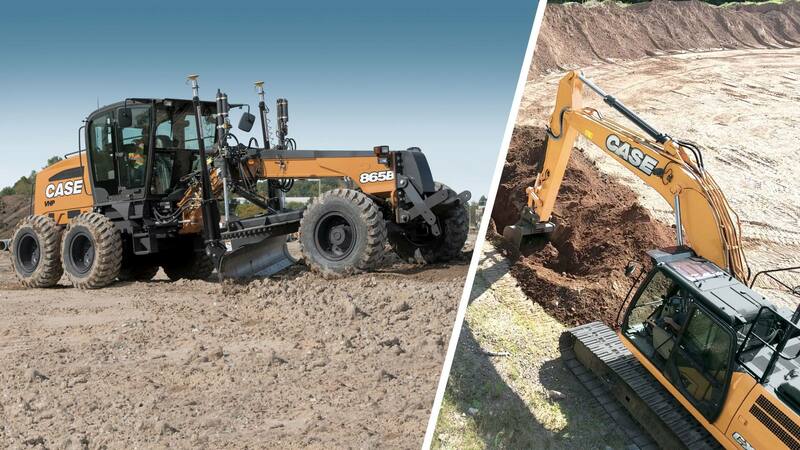 Come and visit us at our stand and don’t miss the chance to test our machines at the CASE outdoor proving ground!